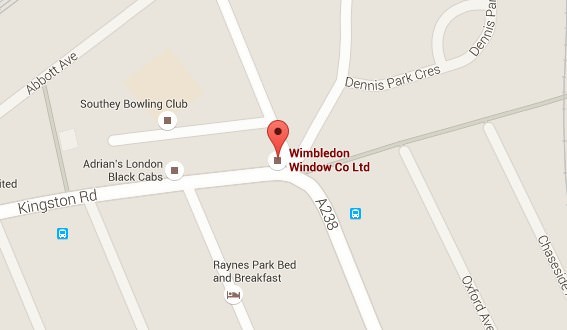 Wimbledon Windows are a friendly and professional family run double glazing company with many years of experience. Based in Wimbledon, London we promise to deliver the very best value products with the finest levels of customer service. Here at Wimbledon Windows we strive to offer our customers an honest and reliable service, which is why we see customers coming back to us time and time again. We stand out from other double glazing companies as we don’t put any pressure on you to make a decision – the choice is always yours. 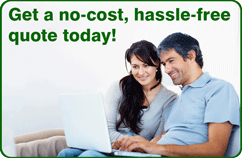 If you’ve got a query or an issue we’re always easily reachable and more than happy to help. Our team of welcoming staff are here to listen to you in order to get things done efficiently and on time. Courteous, open and experienced, we recognise and respond to your individual double glazing needs and really value our customers’ feedback. Striving to develop further, we work together to be the best double glazing company in Wimbledon, London. We are renowned for excellent service, great value for money and superb reliability. 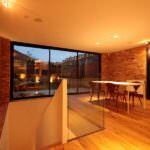 We are recognised as the leading double glazing company in Wimbledon, London and the surrounding areas. We continuously strive to develop and progress in sound business practice, always putting our customers’ needs first. 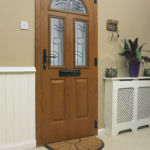 FENSA are a part of the Competent Persons Scheme for the replacement of double glazed windows and doors. 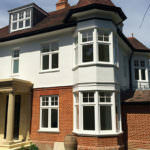 Wimbledon Windows are a FENSA registered company, guaranteeing you the greatest protection when buying your new products. You will also be protected with an Insurance Backed Guarantee, Deposit Protection and a Warranty, complete with a FENSA registered certificate with every installation. Liniar is the UK’s leading fabricator of the 6-chambered uPVC profile. Recognised as the most technically advanced and innovative compared to other double glazing industry members. As standard, 3-chambers was the norm for double glazing profiles but Liniar have created 6-chambers for improved drainage, maximum energy efficiency and to prevent the build-up of condensation. 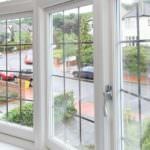 BFRC accredited, all our uPVC double glazing offers superior energy efficiency. Our A rated double glazed windows and doors feature revolutionary multi-chambered technology, making them truly market leading in design. Whilst they offer excellent thermal efficiency as standard, their outstanding insulating properties also make them very effective acoustically as well - keeping external noises at bay. Each of our double glazed windows, doors and conservatories come with the world’s favourite locks by Yale. 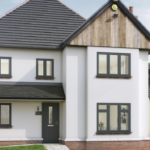 As part of the approved Yale installer programme, you can choose Wimbledon Windows with confidence that your home will always be safe and secure. You can even follow the simple steps on Yale’s website to be covered by their comprehensive 10 year £1000 security guarantee. Secured by Design is the innovative Police backed scheme put in place to offer the maximum security to all our double glazing products. Focusing on the prevention of crime in homes throughout Wimbledon, London. Their principles have been guaranteed to reduce crime rates by 75%, so you can sleep easily at night knowing your home is protected.